CraigH reminded me off this company, December Diamonds, that specializes in mermen ornaments and magnets. 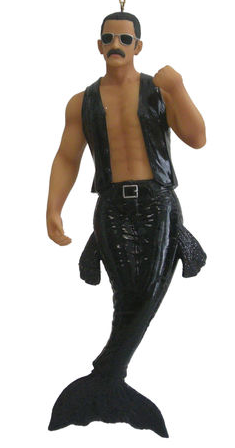 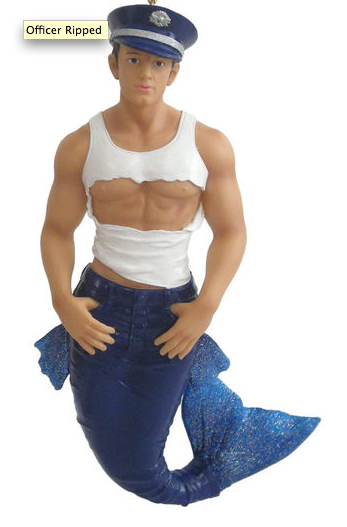 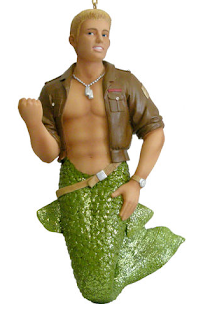 These mermen are just about the gayest figures you can find these days. 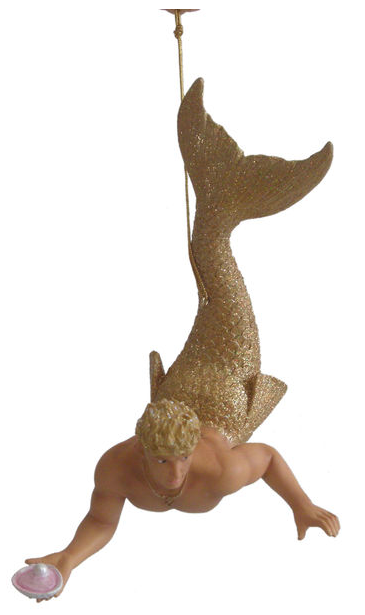 Some call this stuff kitsch. 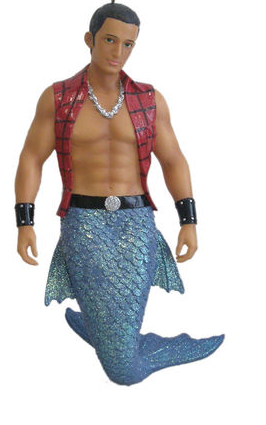 I call it, and not in a derogatory way, cute.